You have requested further details about The New Bungalow, at present the details we have are as follows. The New Bungalow offers a large lounge, a double bedroom with a King size bed with an ensuite shower room, a fully fitted kitchen, and a secluded garden area with a sun terrace. 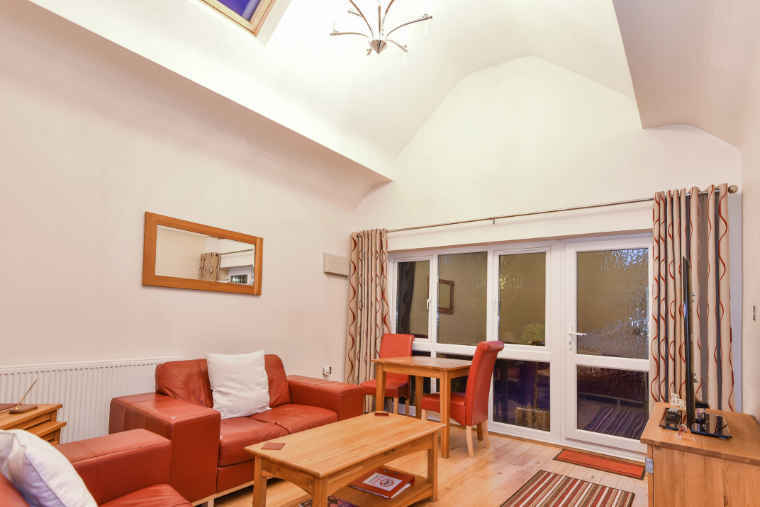 The New Bungalow provides excellent levels of comfort and is very spacious, light and airy, recommended for both business and holiday guests alike.